For the first time, we have documented the overhaul & refresh process of an R35 in a film. 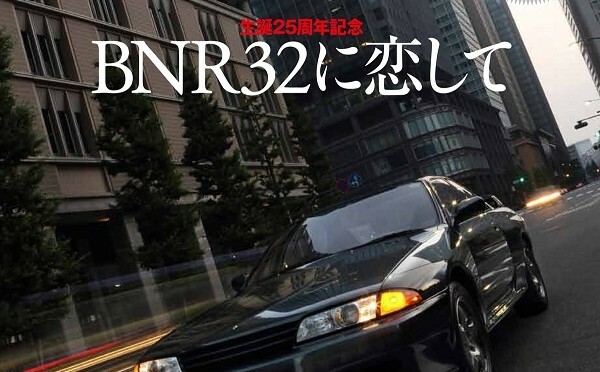 The very first DVD released by GT-R Magazine. The length of the DVD is 167 minutes and will be on sale from 5th March. 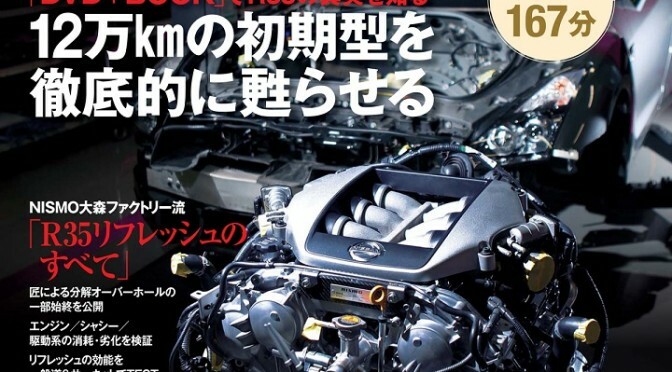 GT-R Magazine is celebrating its 20th anniversary this year. As a commemorative gesture, we will release our very first DVD magazine, highlighting on our 2007 R35 GT-R, staff car, which has been driven over 123,000km for the last 6 years. We have pulled the car apart and checked how worn and torn the car really is and refreshed anything necessary. This R35 has been our everyday car as well as a circuit machine. 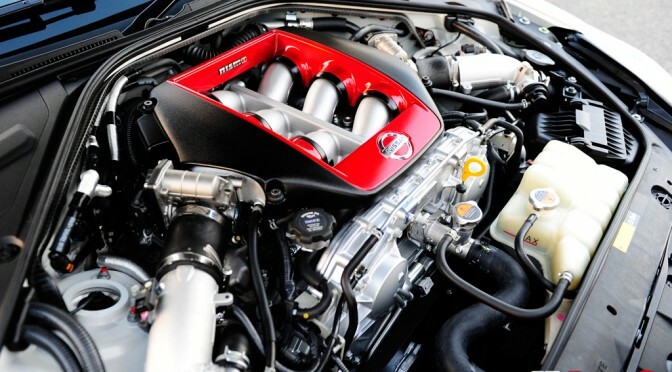 Our GT-R was diagnosed at NISMO Omori factory. Engine, transmission and chassis were pulled a part by highly skilled mechanics and received careful inspection. Many of the damaged parts were either replaced or updated with parts from the latest R35. After an overhaul, we brought the car to winding roads as well as a circuit to check for its potential. The DVD also looks closely into 2014 R35 and features extensive test drives in all sorts of situations. The 167 minutes DVD comes with a 20page special booklet. 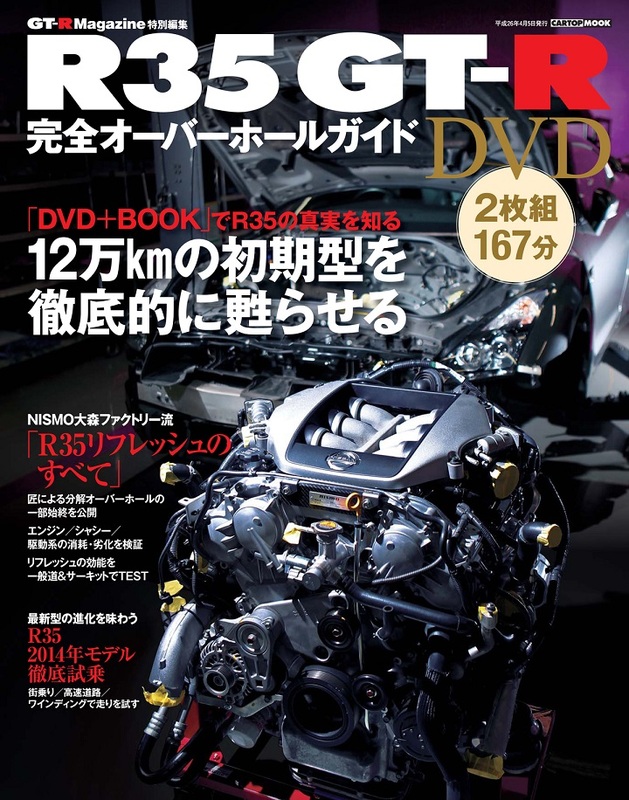 This DVD is dedicated to GT-R owners of all generations as well as potential buyers of R35s. A Nissan Leaf three-door hatchback with a GT-R front!!! It is something that we usually find on the weird corners of the internet or the motor show floors of the Tokyo Auto Salon. 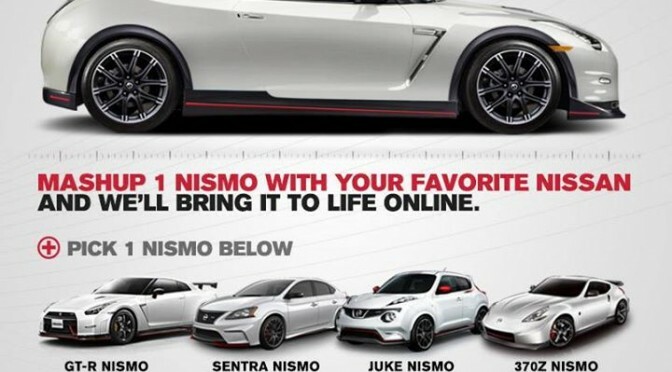 But this photo actually comes from NISMO USA’s facebook page. It is a fun promotion called “Mashup 1”. 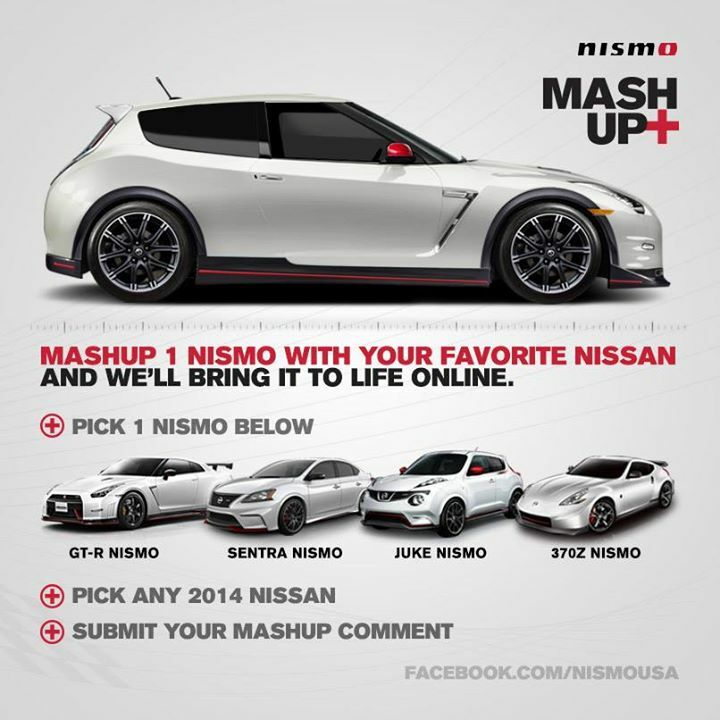 NISMO is asking readers to submit their weirdest ideas as comments. Head over to Facebook page and submit your comments! Master Card may have priceless advertisements. 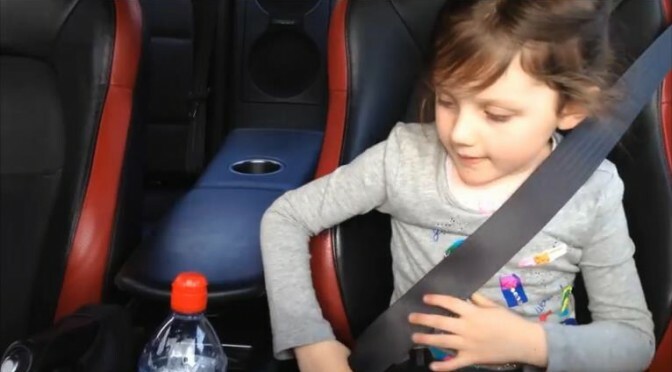 But children’s reactions are truely priceless, especially when it comes to cars for us car lovers. 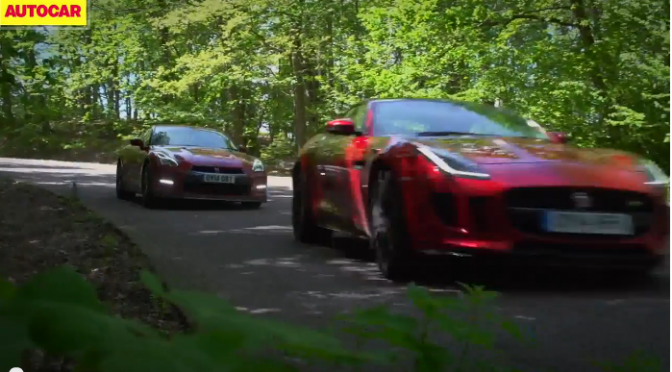 The next video has nothing to do with GT-R but… a priceless reaction from a boy is worth noting. Quiet, expression-less father is… kinda cool, too.